Isaac Ellis’s practice focuses on litigation and internal investigations. 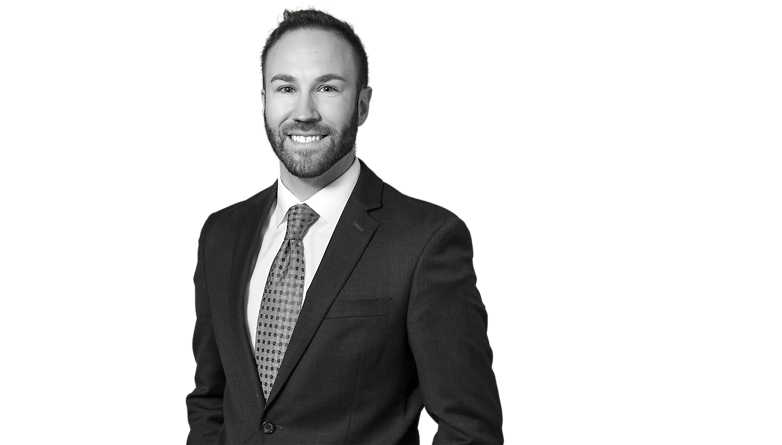 Mr. Ellis has represented clients in both trial and appellate litigation matters and has served as trial counsel in jury and non-jury trials in state and federal court. He has wide-ranging experience in cases involving commercial matters, business disputes, energy, class action defense, zoning and real estate, and other complex litigation. His practice is also devoted to internal investigations for corporate clients, including whistleblower complaints, personnel-related matters, and regulatory compliance. Prior to joining the firm, Mr. Ellis served a two-year term as Judicial Law Clerk to the Honorable John E. Dowdell, United States District Judge for the Northern District of Oklahoma. Since that time, Mr. Ellis has remained heavily involved in both federal litigation and the federal bar. He currently serves as a member of Northern District of Oklahoma Local Rules Committee and Civil Rules Subcommittee and is Treasurer of the Northern and Eastern Oklahoma Chapter of the Federal Bar Association. Mr. Ellis also serves on the Younger Lawyers in Court Task Force for the Federal Bar Association’s national organization. Mr. Ellis received his Juris Doctor degree with honors from the University of Oklahoma, where he was selected for membership in the Order of the Coif and Order of the Barristers and received a number of awards while participating in advocacy competitions.